Two children are facing charges for threatening their school. 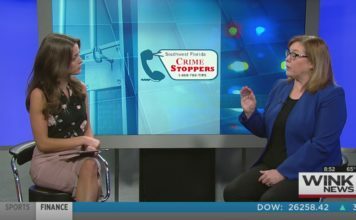 WINK News spoke with Trish Routte from Southwest Florida Crime Stoppers about how students can help stop future threats. 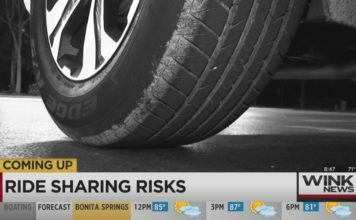 Tips can be made anonymously on the P3Tips mobile app, or by calling Crime Stoppers at 1-800-780-TIPS.